Making a New Year’s resolutions list with your partner can help you stick to your promises and can also strengthen your relationship. It is always good for the relationship to work together, as a couple, towards something. 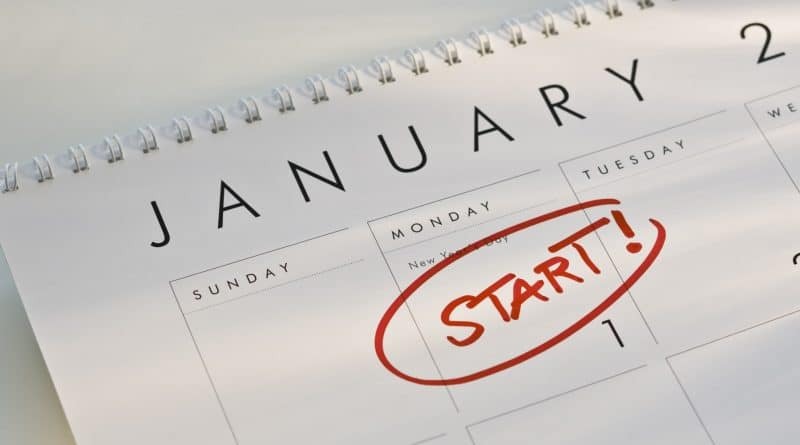 We have a list of 12 New Year’s resolutions that can help you get some ideas for your resolutions or you can even use the entire list to start the New Year. We believe this list will keep your relationship going healthy and strong. 1. January: Make your relationship a priority. Psychologists suggested partners to make each other a priority. Don’t let this busy world create a distance between you and your partner. Find time to spend some quality time together during the week and do more things together. This way you will start the year on a positive note and it can carry throughout the entire year. 2. February: Work on your communication and improve it. Communication is always an important thing to put on your New Year’s resolutions list. Learn how to listen to your partner and show them respect. When you talk to each other you get to know your partner and yourself much better. You will learn what they expect of you and what you expect of them. 3. March: Try to be more kind to each other. Treat your partner as you want to be treated. We know that sometimes it’s really hard to stay calm and tolerant with your partner. 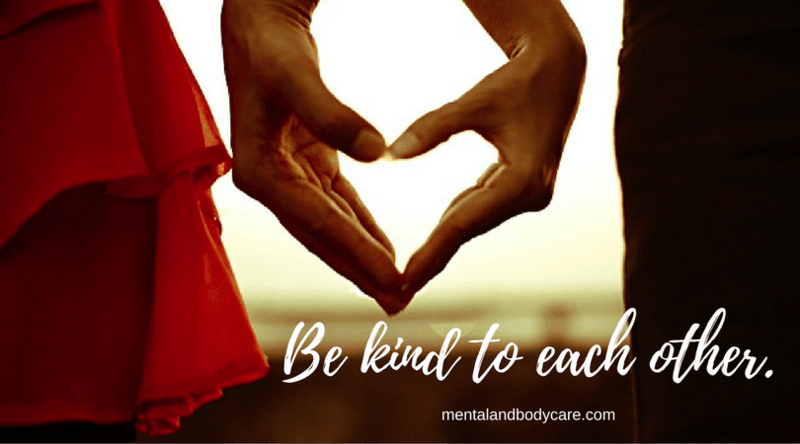 But, you should practice being more kind and patient. Try to remind yourself daily that your partner is the most important person in your life and he/she should be treated that way. 4. April: Do more things together. For January, the first thing we added in our New Year’s resolutions list, we suggested you make your relationship a priority. After a few months have passed, it’s good to remind yourself of that same thing. But sometimes it can be a bit difficult to figure out what to do with your partner when you run out of ideas. Remember that there is no shortage of things that you can do together, especially in April, in the middle of the spring. 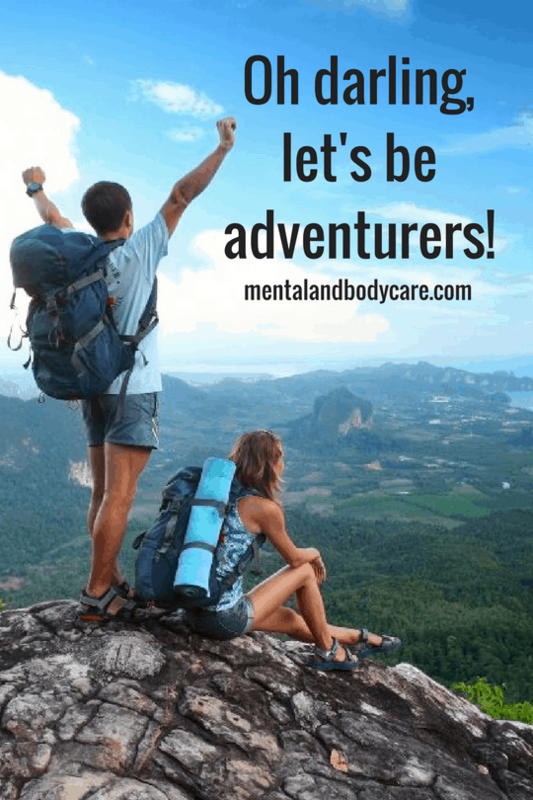 For example, you can surprise your partner and take them to some new places in your town or you can go hiking and camp out together in the woods or on a mountain. Try to do something creative together – take a dance class, write pottery, read books together – whatever. Make a step outside of your routine. This will bring you and your partner closer, and it’ll ensure that things never get boring between you. 5. May: Make travel plans. What is your dream trip and what would it take to get you there? Reminding yourselves of those dreams, and make them a reality. This can be an exciting and romantic bonding experience for a couple. It is something that you as a couple can save and work for together, something that you can get excited about together, and something that you can experience together. 6. June: Break a bad habit together. If you and your partner share a habit that is not good for you, it would be a smart move to add it to you New year’s resolutions list and help one another break it, instead of encouraging the behavior within your relationship. Instead of nudging one another outside for smoke breaks, make a pact to limit yourselves to a certain number of cigarettes a day. If you drink too much together, make a two-drink rule and try to stick to it. Or what ever else it is, try to break out of it. 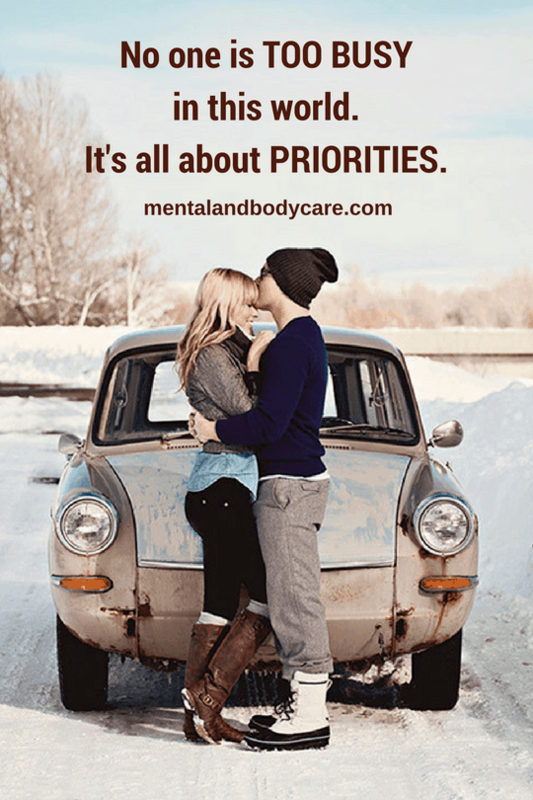 We at Mental & Body care believe that our mental and body state have a very strong impact on our relationships. There are also down sides if you stow working out. If you are interested in learning what happens to your body when you stop exercising, you can have a read here. 8. August: Start to eat healthy! Eating healthy is an important part of leading a healthy lifestyle. You can start with choosing some healthy recipes and make your date nights special by cooking and eating together. This is always better than an overpriced restaurant any day! Here are some healthy muffin recipes that you can make at home: Delicious muffins. Or if you are in the mood for a healthy smoothie: Green Avocado Smoothie Recipes. But don’t take the healthy eating too far and become obsessed with it. Here is a condition called Orthorexia, read more about it here –> Are you addicted to eating healthy food? 9. September: Learn how to make a compromise. Conflicts and disagreements are a normal part of any relationship, but it’s important they are resolved properly to avoid any lasting impact. The best way to move on is to compromise with your partner and show that you’re able to put your own interests to one side to help strengthen your relationship. 10. October: Be an optimist! Think positive! 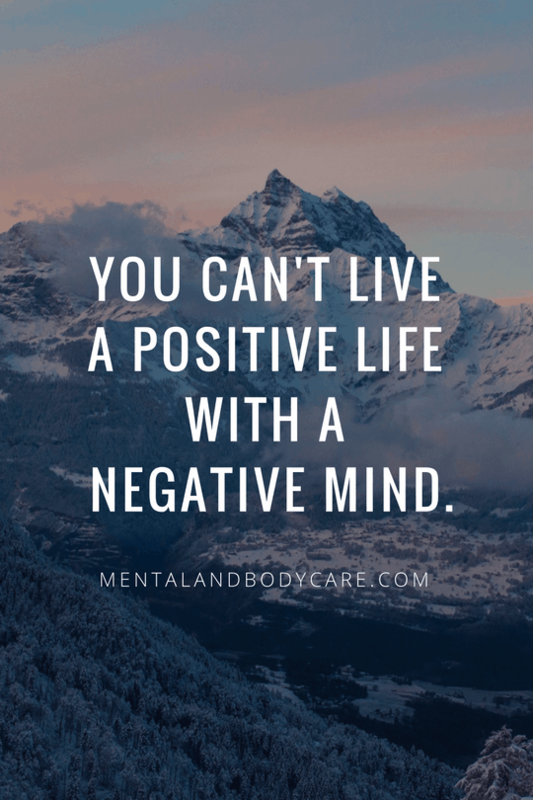 If things in your relationships are getting you down it’s easy to fall into a cycle of negative thinking that will only make things worse, especially in the colder months. Give October a special place on you New year’s resolutions list to be the month where YOU change and be the positive thing in the relationship. Try to focus on the positives in your relationship – it’ll change the way you react to difficult situations and ultimately lead to fewer arguments. 11. November: Express your love in a different way. 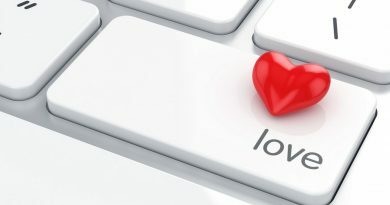 Men and women have different ways of expressing love—not all of them involve the words “I love you.” Try to find new ways of expressing your affection that are different from what you usually do. 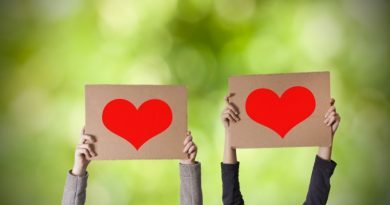 As we mentioned previously, there are 5 love languages, try to figure out which ones are you. If you usually buy flowers, try writing a love note. If you usually say “I love you,” try saying “I am so proud to be your partner,” or “You look amazing in that suit.” Your mate will appreciate expressions of love that are out of the ordinary for you. 12. December: Share your New Year’s resolutions for the year ahead. Couples who feel supported by each other tend to have happy relationships. Sharing your personal and professional New Year’s resolutions with your partner will allow you to help each other achieve what you want over the coming year and celebrate your successes together. If you’re not yet sure what you’d like to get out of the next year, December is a great time for some introspection. Think about what you really want and need then share it with your partner. Achieve your New Year’s resolutions together!